Stomberg believes the trousers to be possibly the best they have possibly ever made, constructed with stretch and a tapered fit to suit the modern golf athlete. 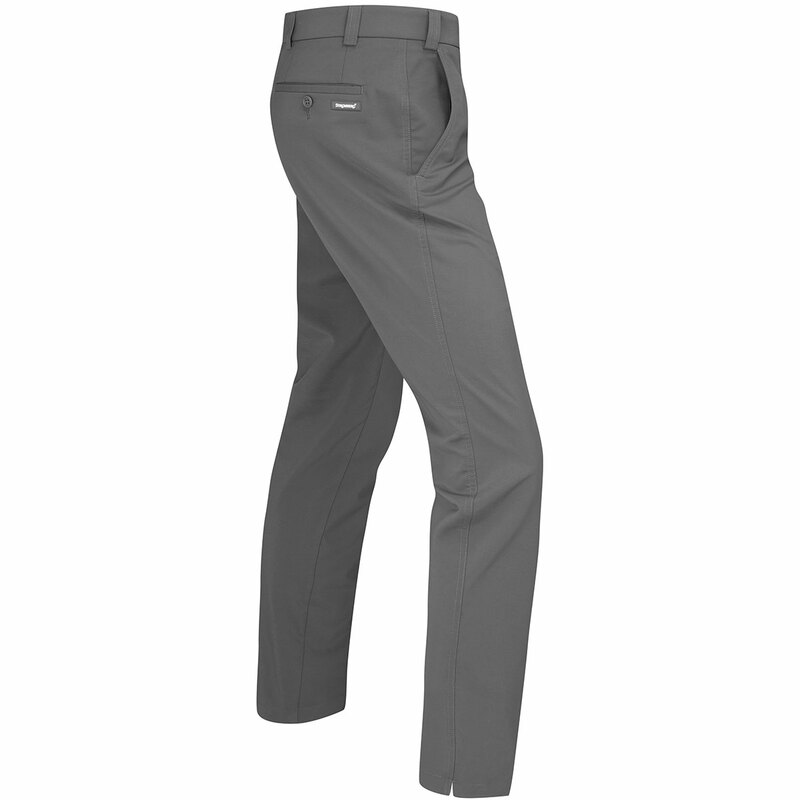 The stretch allows the golfer to move much more freely with an elasticated rubber waistband to keep your shirt tucked in and to aid in extra comfort when bending to place a tee or golf ball. The material is also breathable and fast drying, plus has a water-resistant finish which offers less distraction during your game of golf. Finer details include side pockets at the front, 2 pockets at the rear, and are non-iron and stain resistant for added convenience.